The state senator’s comments came during a Facebook chat this morning. TAMPA BAY – State Sen. Jack Latvala, R-Clearwater, took a moment during a Facebook interview this morning (March 28) to defend home rule. “Well, I think home rule. There’s this attitude from a lot of folks in the [State] House [of Representatives] that we ought to make all the laws for Florida right here in Tallahassee. That we ought to preempt and do away with the ability of local cities and counties to do local ordinances, to regulate things, businesses and people’s lives. And I think that’s the wrong approach,” Latvala said. Latvala’s remarks came during a Facebook chat with Florida Times Union reporter Tia Mitchell. His comments come at a time when cities and counties across the state are battling proposed legislation that, they say, would take power away from local control and place it in the hands of Tallahassee lawmakers. Among the disputed legislation are proposals to prevent cities from regulating short-term rentals, offer tax incentives to rejuvenate blighted areas and would allow wireless towers in public rights of way. 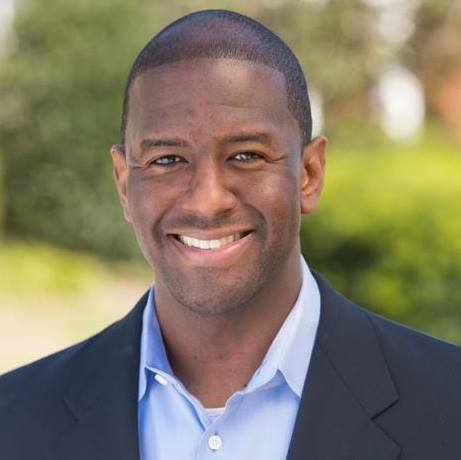 Among the municipal officials who have been the most outspoken about retaining local control is Tallahassee Mayor Andrew Gillum, a Democrat who is running for governor. Gillum founded the Campaign to Defend Local Solutions in January. The CDLS is a a non-partisan, grassroots coalition of local elected officials from 15 states, and local and national organizations, aimed at bringing attention to attacks on home rule and defending local solutions to local problems. For information about Latvala, go to jacklatvala.com. The state senator's comments came during a Facebook chat this morning.